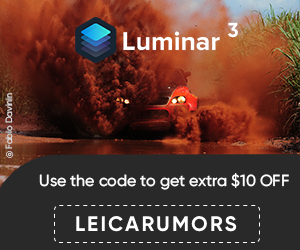 The Miami Street Photography Festival, sponsored by Leica Camera USA, is an international photography festival, showcasing the best of contemporary Street Photography viewed through the eyes of emerging photographers in this genre. The goal of the Festival is to establish a global platform for learning through exhibitions, workshops, lectures and other events. A panel of internationally accomplished street photographers will select images to be this year’s MSPF Finalists. This exhibit of those photos will be on display from December 7-10. 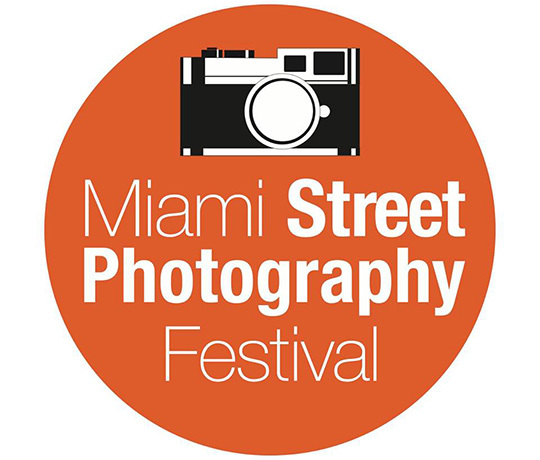 The festival is presented by the HistoryMiami Center for Photography, which is sponsored by The Knight Foundation and John and Susannah Shubin. Click here to Register for your free ticket. As part of the festival legendary photographers Costa Manos, Harvey Stein, Vineet Vohra, Maggie Steber, Ibarionex Perello will host special workshops. 7:30 pre-opening festival event Leica Store Miami, exhibit opening – “The Eyes of the City”. 8:00-10:00 MSPF awards announcements, followed by MSPF closing party. Open to the public. This entry was posted in Other Leica Stuff and tagged Miami Street Photography Festival. Bookmark the permalink. Trackbacks are closed, but you can post a comment.